Categories: HCG, Hormones & Peptides. Tag: Bharat serums. 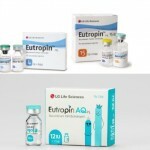 Hucog 10000 IU HCG Injection used in women to treat fertility problems after concluding Menotropins therapy. 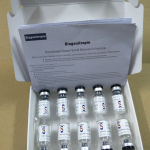 Hucog 10000 IU injection (Pregnyl 10000IU) compound contains HCG as a key ingredient (human chorionic hormone) which cause the release of an egg from ovary. HCG is also indicated in young boys when his testicles have not dropped down into the scrotum normally and that may probably due to pituitary gland disorder. What is the mechanism of action of Hucog 10000 IU HCG Injection? 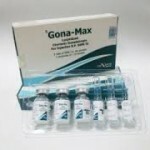 Hucog 10000 IU HCG Injection (Pregnyl 10000IU) is used clinically to induce ovulation in the ovaries as well as testosterone production in the testes. It’s luteotrophic activity that induces the final phase of the follicular maturation causes ovulation in female. In males it promotes the production of testosterone by stimulating the leydig cells. Who should not take Hucog 10000 IU HCG Injection (Pregnyl 10000IU)? How to use Hucog 10000 IU HCG Injection (Pregnyl 10000IU)? 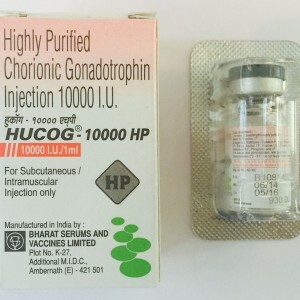 Hucog 10000 IU HCG Injection (Pregnyl 10000IU) is an injectable preparation that is meant to be taken intramuscularly by a competent health care professional and the dosage is based on your age, weight, medical condition, and response to treatment. 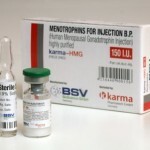 The injection is usually given once a day after having Menotropins therapy in female. In boys, medication usually given 3 times a week to manage the problem. What are the possible side effects of Hucog 10000 IU HCG Injection? Store the drug at room temperature. Keep out of reach of children and pets. What are the safety tips while taking Hucog 10000 IU HCG Injection (Pregnyl 10000IU)? 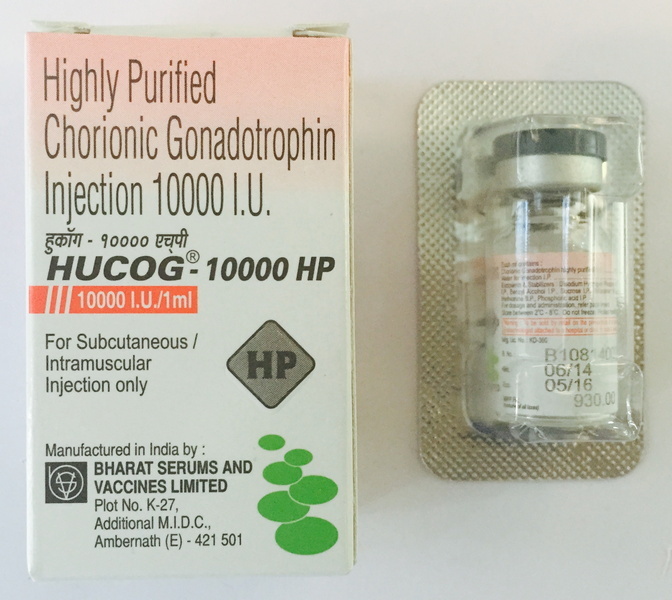 Consult your healthcare providers, before taking Hucog 10000 IU HCG Injection (Pregnyl 10000IU), if you have early puberty (in boys), prostate cancer and medical history, particularly of: heart disease such as congestive heart failure and disease such as kidney disease, seizures, asthma, and migraine headaches. Hucog 10000 IU HCG Injection (Pregnyl 10000IU) must not be used during pregnancy or become pregnant or planning to become pregnant. Properly discard this product when it is expired or no longer needed. Do not share this medication with anyone else.